Laserworld just released the Laserworld PL-5500RGB Outdoor, a new, professional laser system, which is the first of its sort in Laserworld's product range. It has been especially designed for outdoor logo, text, and architecture projections. 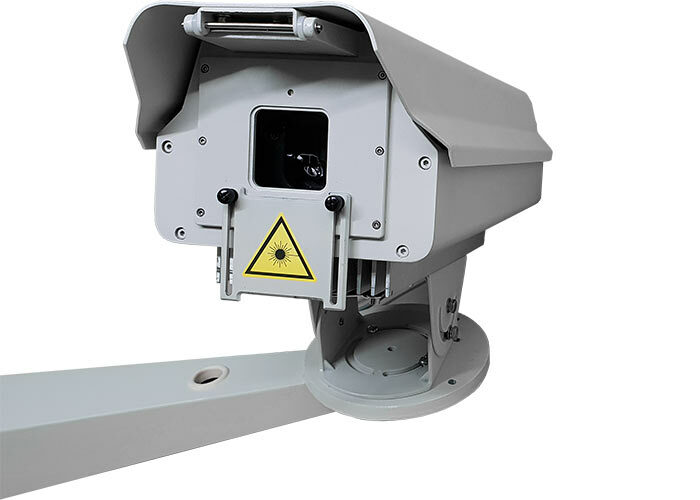 The laser system is built into a rain proof enclosure and includes a Pangolin FB4 interface that can be preprogrammed for automatic (standalone) operation. In addition, this pure diode laser system can also be controlled live via a computer. High power, good white balance, linear color fading and fast scanners provide high visibility and clear graphics, text and logo projections. The Laserworld PL-5500RGB Outdoor comes with a special wall mounting for fixed installations. Available now!